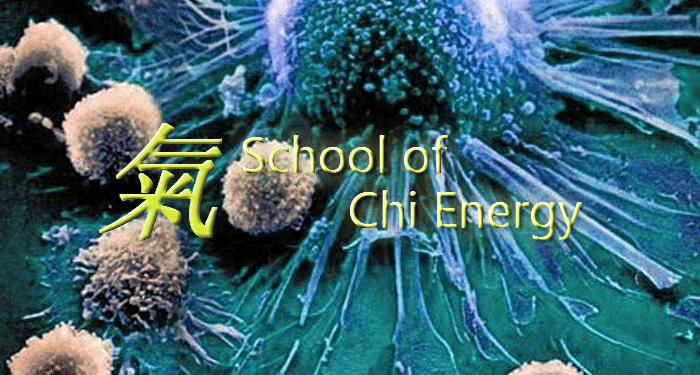 At The School of Chi Energy Training we take a holistic approach to the services and products we provide for our students and clientele alike. Chi development requires the integration of a healthy mind with a healthy body. One of our Certified Instructors, Don Brown [who is an Engineer by trade], is writing a series of articles to show the relationship between science and Chi and how it related to this particular method of Chi development. In this article, Don provides us with an overview of the biological processes that take place within the body that will enhance the body’s ability to fight off sickness, enhance health, and as a result; help the body grow in strength and endurance. There is something interesting I found during my research, however, that I would like to share at this juncture and echoes many sentiments shared within this particular chi gung community. It turns out that a healthy “mind” does indeed lead to a healthy “body”, and the ability for NK cells to operate. Here at, we offer both breadth and depth with regards to meditation techniques and instruction, so at Mindful Life by Design we provide you with not just coping mechanisms, but means of overcoming the pressures of physical living. We understand the connection between the mind and body, and know that with proper nutrition, exercise, and healthy thought practices, you can assist your body in operating effectively and efficiently.